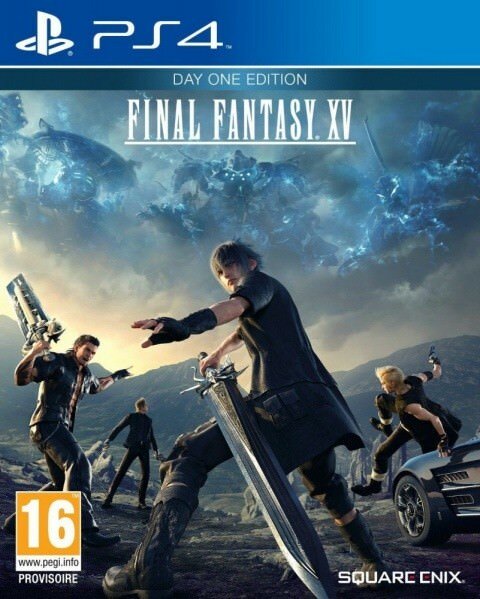 Description Final Fantasy XV is a Japanese RPG for PlayStation 4. The player follows the adventures of Noctis, a taciturn young man and heir to the throne. He will travel with his companions in a world that is both modern and fantastic. So, this has all the models and stuff in it? That's pretty awesome. This will help a ton, thanks!